Anyone who has ever been on the wrong end of a noise complaint, listen up. 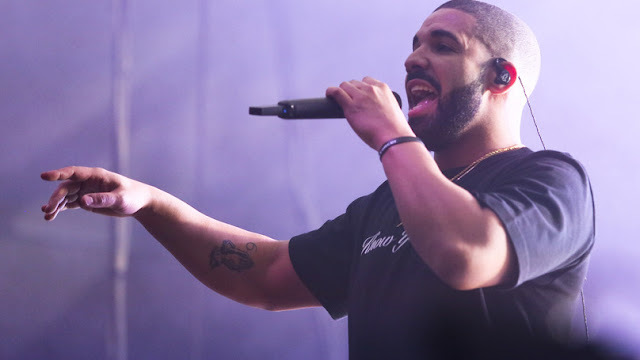 Pop icon Drake, currently tapping up Rhianna, knows the feeling all too well. In fact, he was so tired of his neighbours trying to silence his creative mind at work, that he decided to take drastic measures. With no intention of turning his speaker down, he bought his neighbour's property for $3million. The rumour that he expanded his estate by purchasing the house in Hidden Hills, California, was sparked in 2015 with his collaborative track with Future, 'Where Ya At' where he says, "I'll buy the neighbours' house if they complain about the noise." The ranch-style residence, which includes a one-acre plot and spans 4,444 square feet, was originally built in 1955. 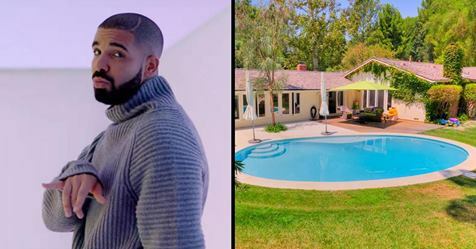 The $2.85million house is said to have four bedrooms, five bathrooms, an open floor plan, hardwood floors and high ceilings, reports Highsnobiety.